It goes from 0 to 100 km/h in 5.4 seconds and reaches a top speed of 232 km/h. 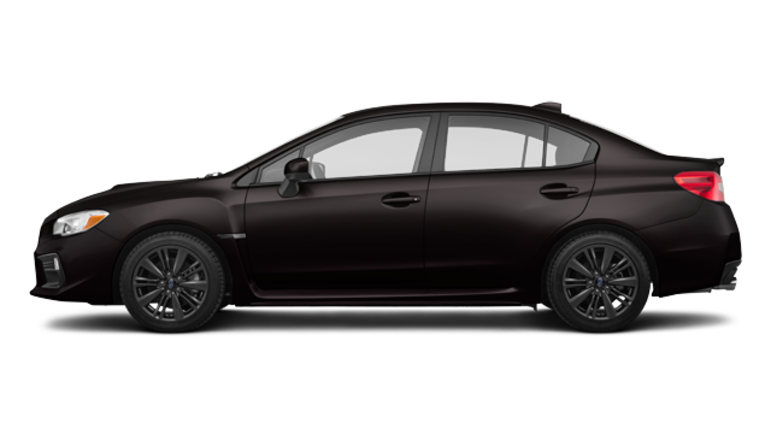 It comes with Subaru cruise control and can be equipped with a manual or CVT transmission. The emotional thrill-ride it produces is priceless. 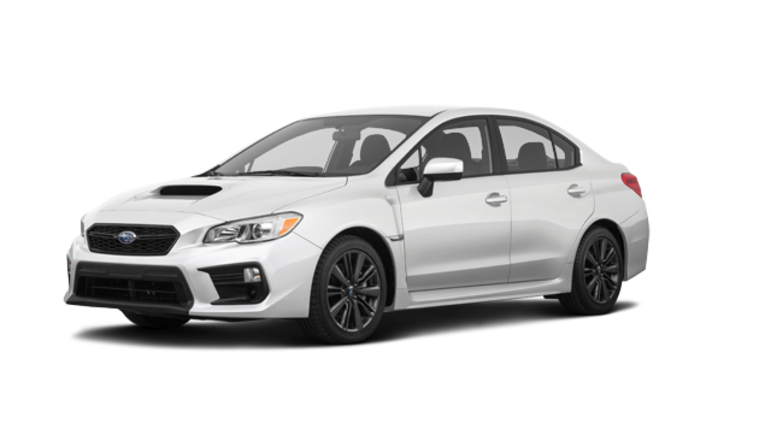 That pretty well sums up the 2019 Subaru WRX for sale in Montreal, at the Subaru Montréal dealership located near the West Island. Powered by the 2-litre, 4-cylinder, direct injection Subaru Boxer turbo engine which delivers 268 horsepower, the new Subaru WRX near Laval and the North Shore reaches its top torque of 2 000 rpm. With its stunning acceleration and incomparable manoeuvrability, it will deliver some exciting moments behind the wheel. The Si-Drive system is standard on the 2019 Subaru WRX for sale in Montreal when it is equipped with the automatic Sport Lineartronic transmission. 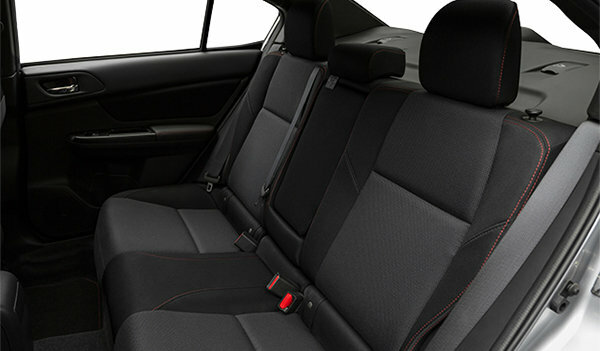 Si-Drive allows the driver to control the performance of the 2019 WRX. The driver has three modes at his or her fingertips and can switch from optimal energy efficiency to maximum reactivity. The automatic Sport Lineartronic transmission is coupled with an AWD system with variable torque distribution that delivers more power to the rear suspension for a more dynamic driving experience. This transmission offers an 8-speed stepped manual mode and paddle shifting. 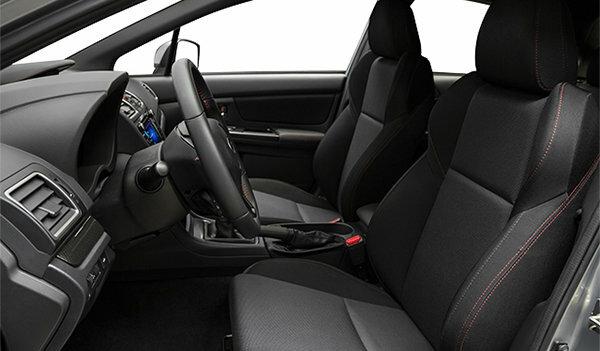 The new Subaru WRX near Laval and the North Shore can be equipped with many driver assist features. 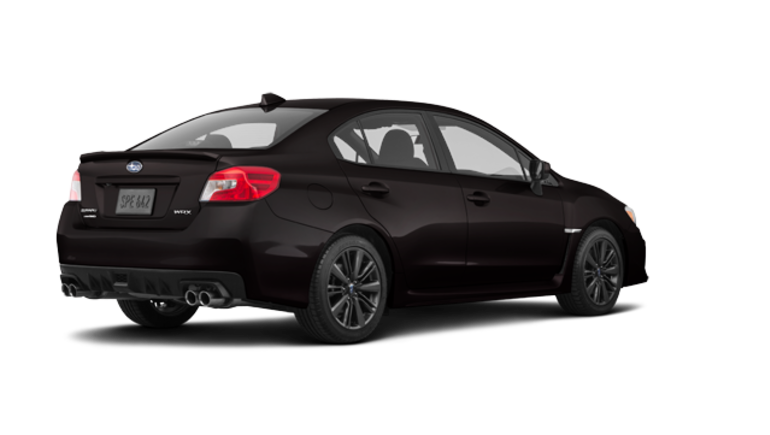 As well as its super powerful ABS braking system, the 2019 WRX can be equipped with, depending on the model, directional headlights, automatic braking while backing up, blind spot vehicle detection and the Subaru EyeSight driver assist technology. 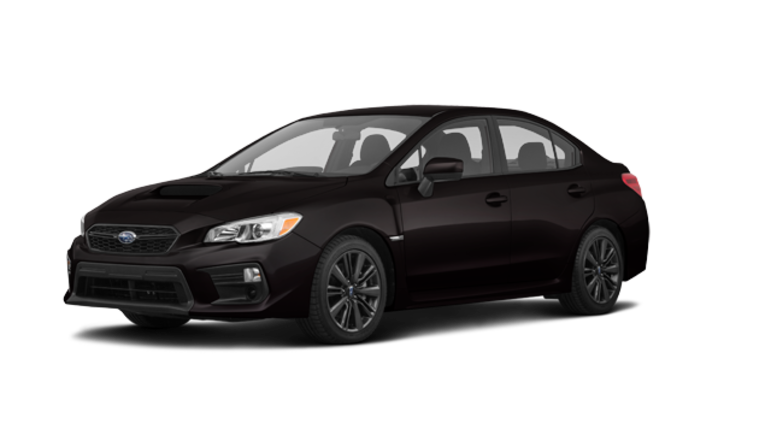 Subaru EyeSight has adaptive cruise control, pre-collision braking, pre-collision throttle management and vehicle lane departure, sway warning with lane keep assist. As well as the 2019 Subaru WRX for sale in Montreal, near the West Island, the Subaru Montréal dealership offers an exceptional selection of used WRX. 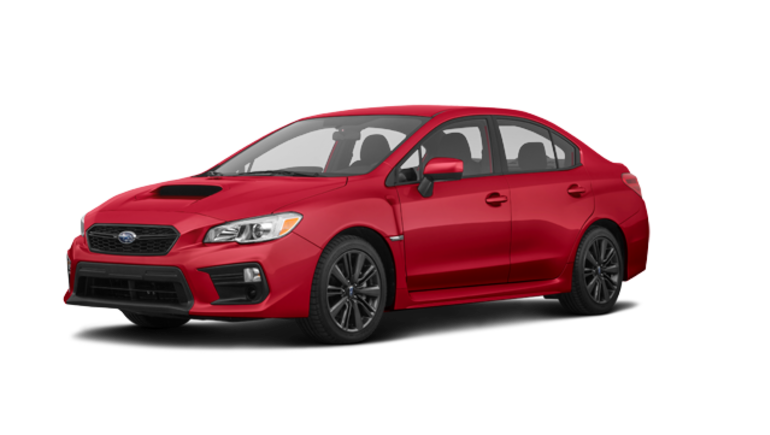 When you buy or lease your new Subaru vehicle, you can take advantage of the Subaru promotions and Subaru financing deals.